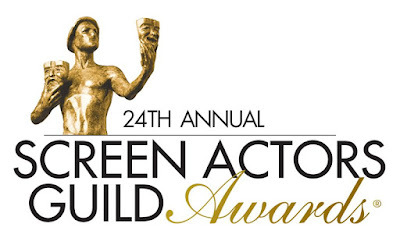 Awards Season rolls on tonight at the Shrine Auditorium as the 24th Annual SAG Awards kick off! The Golden Globes gave us a good look at how the awards season may be shapping up. 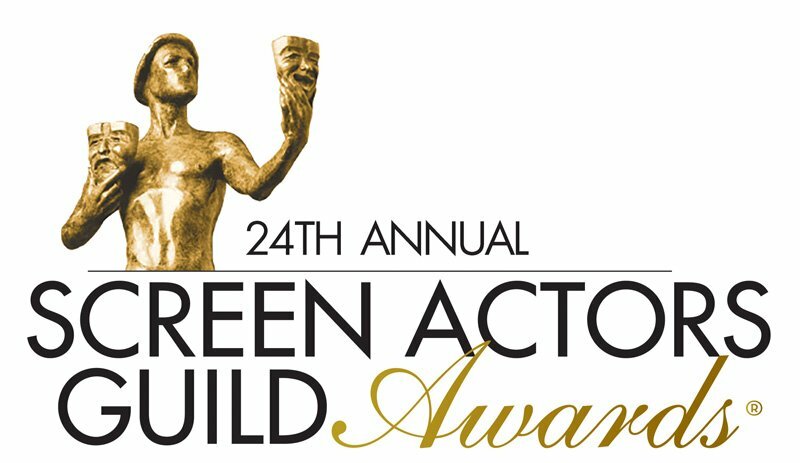 With only a few surprises, the SAG Awards should give us another good look at how the Oscars should shape up. Looking at so many of these great actors now lumped into one category really shows how tight the awards race is about to get. 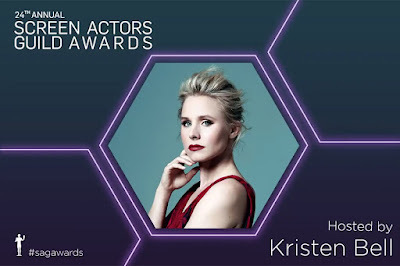 Tonights SAG Awards are hosted by one of our personal favorites, Kristen Bell. I'm really looking forward to see what Kristen as instore for us. With that being said, let's get to my picks of who I think will take home the Actor tonight. While James Franco took home the Golden Globe, he wasn't competing against Chalamet at the time. I would be suprised if we saw Franco take this again. With all of these actors in one category this makes it really tough. I could see this still going to Frances McDormand, and I could really see it going to Margot Robbie, but Saoirse Ronan has been going strong and I expect that to continue. The only other person I expect to take this is Sam Rockwell, but Dafoe was incredible in the Florida Project. I think this will change the pace tonight. The stage will be set tonight for Allison Janney to become the Oscar favorite. Oh how I would love to see Marc Maron take this, but I think Aziz will carry on strong. The awards take place TONIGHT on TBS starting at 5PM PST. Stream the 90th Academy Award nominations here!